Do You Know More Information About the RFID Stretch Woven Wristband? 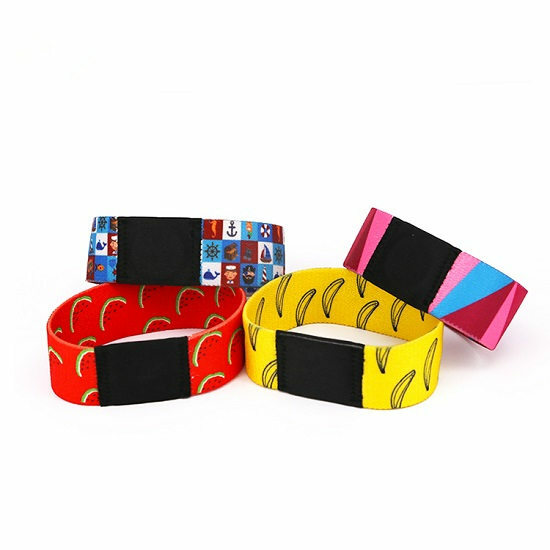 Stretch Woven RFID wristband also name as elastic woven RFID wristband is made of ultra-comfortable, 100% polyester material and stretches which could be adjust to wrist size. RFID stretch wristband is adjustable size, removable, re-usable, and water-proof. Very ideal for multi-day use or season pass programs. The Stretch woven wristband can be customized with maximum 7 colors,which can meet your unique design requirement.Special and beautiful. Applications:Access control ,Swimming pool,Theme park,Concert and events,Tour,School,Cashless payments.